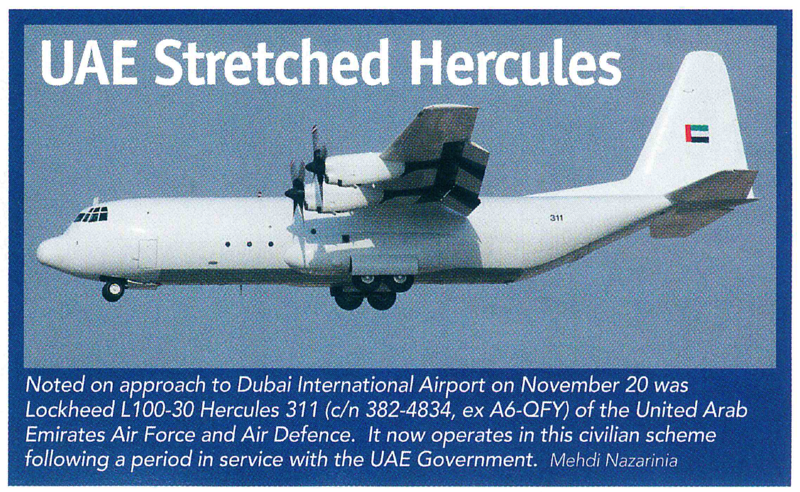 Published in Air International, January 2013, Vol. 84, No. 1. Published in Air InternationalJanuary 2013Vol. 84No. 1.